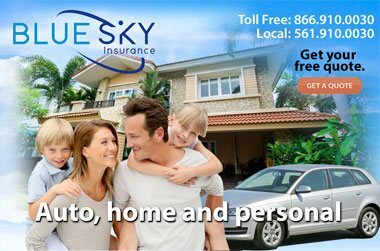 Protect your assets with surety bonds from Blue Sky Insurance in Boca Raton. 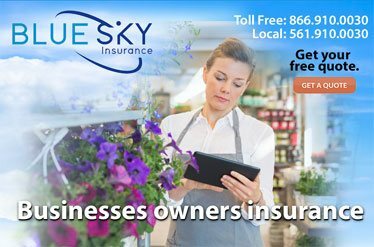 Florida construction bonds to commercial bonds. 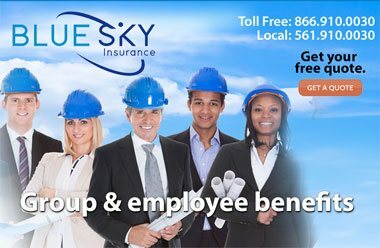 A Surety Bond is a written promise that an insurance company will protect your assets and back up the promises made by someone else. 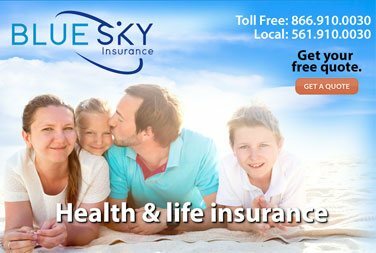 Blue Sky Insurance agency in Boca Raton, Florida will work with you to find outstanding products supported by value-added services to commercial banks, savings and loans, insurance companies, finance and loan companies, and credit unions.